Treating common skin irregularities is easy with Lamprobe. See instant results with no downtime! Join Circadia today to see best practices, education, and skin care designed specifically for professionals. 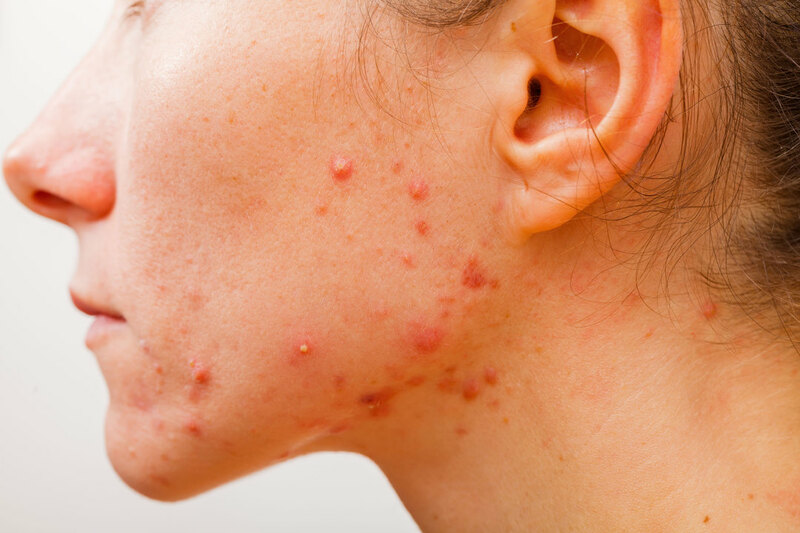 Learn about BioN Research’s latest acne kit and how clients can achieve dramatic results! 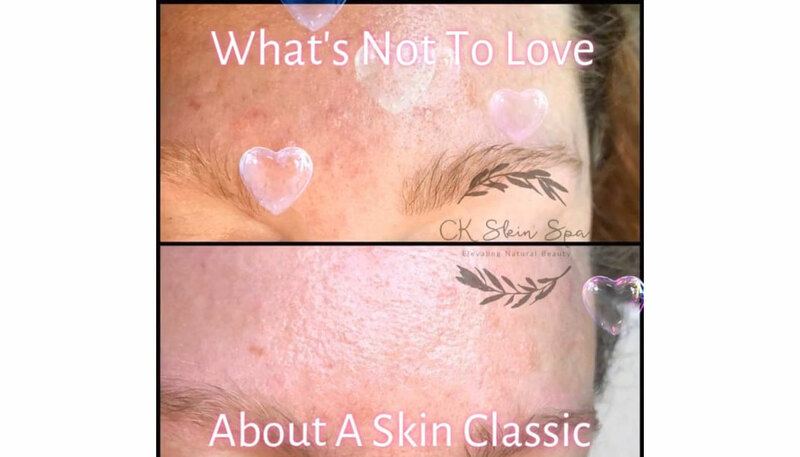 What's not to love about skin classics? This is "pumpkin video" by Dermascope on Vimeo, the home for high quality videos and the people who love them. This is "Ask-Aliesh Collagen 101" by Dermascope on Vimeo, the home for high quality videos and the people who love them. This is "Alexandria Professional" by Dermascope on Vimeo, the home for high quality videos and the people who love them. 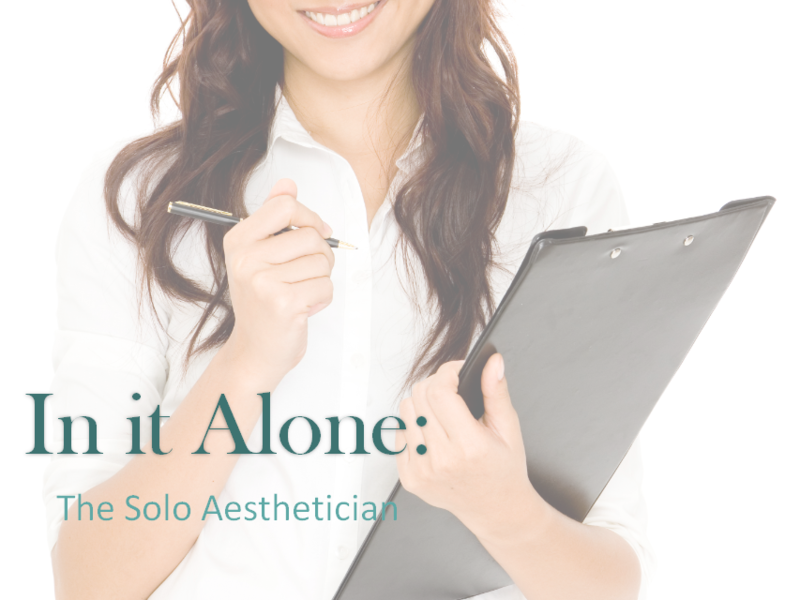 This is "AIA Intro Video" by Dermascope on Vimeo, the home for high quality videos and the people who love them.